To the casual NBA fan, DeMarcus Cousins and Anthony Davis are the New Orleans Pelicans. They are the big-name players that everyone has heard. They usually lead the team in scoring and are considered the best two players on the team. But they can’t do it all themselves. Just like every other superstar in the NBA, they need help if their team is going to win. 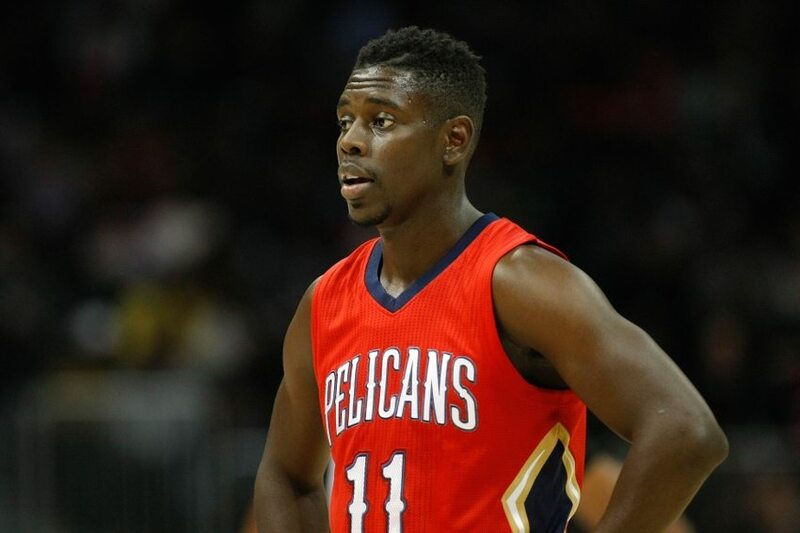 Wednesday night against the Charlotte Hornets they got it from Jrue Holliday. Late in the game, Cousins noticed that Hornets center Dwight Howard was not going to leave him uncovered. It became clear to him that the Hornets were determined to make him work for every point he scored. But that meant Holliday was going to be left 1-on-1 with his defender. Holliday ended up tying Anthony Davis for the team lead with 19 points; four of those points came off late fourth-quarter baskets that helped seal what had been a close, hard-fought game. The first was a nice shot over Nicolas Batum that gave the Pelicans the lead, 94-92. Kemba Walker turned the ball over on the Hornets next possession. On the ensuing possession for New Orleans, Holliday took Michael Kidd-Gilchrist to the hole to stretch the lead out to four, 96-92. Nicolas Batum hit a three to pull Charlotte back with one. But that was as close as the Hornets would get. 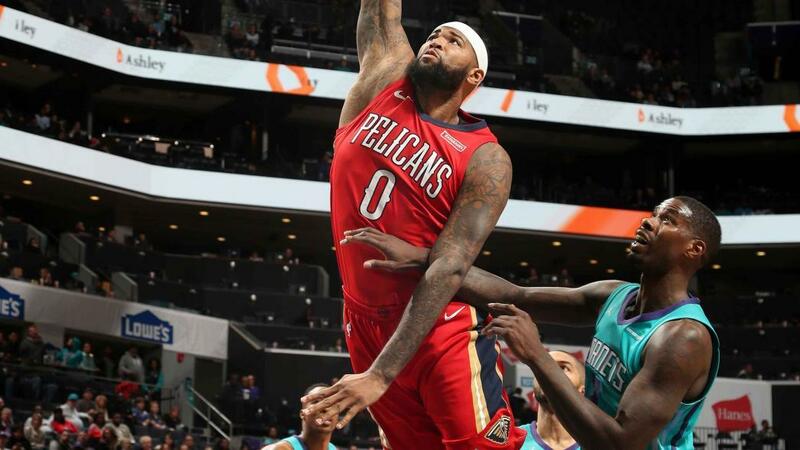 Cousins closed out the scoring when he hit one of two free throws with eight seconds on the clock making the final score, 101-96, New Orleans. Along with 19 each from Holliday and Davis, the Pelicans got a double-double out of Demarcus Cousins (16 points, 13 rebounds). Dwight Howard led the way for Charlotte with 22 points and 16 rebounds followed by Kemba Walker’ 20-point night. With the win, the Pelicans improve to 26-21 on the season. If the playoffs were to start tomorrow, they would be the No. 6 seed in the West. Charlotte, on the other hand, sees their record fall to 19-27. They are five games behind the Milwaukee Bucks for the No. 8 seed in the East. But with 30+ games left in the season, they have plenty of time to overcome the deficit. New Orleans appears to be in good shape to make the playoffs. But they may have trouble making it out of the first round if they don’t add any help before the trade deadline (where they would likely face the San Antonio Spurs or Minnesota Timberwolves). They have a tough game up next with the Houston Rockets coming to town Friday night. Charlotte needs to find a way to pull out close games, like this one, if they are going to slide into a playoff spot. They will try to get back on the right side of the scoreboard Friday night when the Atlanta Hawks come to town.